It’s an undeniable fact that most law enforcement officers in Michigan when initiating a traffic stop are seeking to go beyond the straight forward traffic stop. Are they happy issuing a ticket for speeding or rolling through a stop sign, of course they are because most police officers enjoy making other people’s day miserable. However, what truly brings them joy is finding people who are committing crimes, not merely disobeying traffic laws. Now we don’t recommend driving around with illegal controlled substances in your car, but if you are a drug user or someone who sells drugs, the cold hard truth is that you have to transport them somehow. Nine times out of ten an individual who is pulled over by the police in Michigan are being pulled over due to the fact that they fit a specific profile that leads law enforcement to believe they are doing something illegal. This is much more likely to be the case in inner city neighborhoods. First of all, if you are transporting drugs and you are pulled over for a suspected traffic violation it is important to remain calm. Secondly, if they ask you if you have drugs in your possession and all they have done is pull you over for violating a traffic law you don’t need to answer their question. I can’t tell an individual to say no to this question, but if the person says no they police then need to have a basis to obtain a search warrant to get into a car in an attempt to find drugs. Merely saying no after committing a traffic offense is not a basis for searching a vehicle. Third, police are usually prone to slanting things in their favor. If you are pulled over and you think they may be going after you for something beyond a traffic citation, start recording the interaction with the police with your phone. Often times law enforcement is not forthright about what actually transpires and they create a basis to search someone’s car. I can’t tell you how many times people have come into our office and said that they did’t give consent to search and that the police did it anyway. Ultimately when I receive the police report the officer claims to have received consent.  Lastly, if the police have somehow found a way to get into your vehicle and have discovered drugs or something else that was illegally possessed you need to call the West Michigan Defense Team. Our attorneys are well versed in Michigan search and seizure law as well as Michigan drug laws. Illegal and unconstitutional behavior on the part of law enforcement is something that occurs on a daily basis but it is not something that has to be tolerated on a daily basis. Contact one of our Michigan drug law attorneys if you need an honest evaluation of your case.